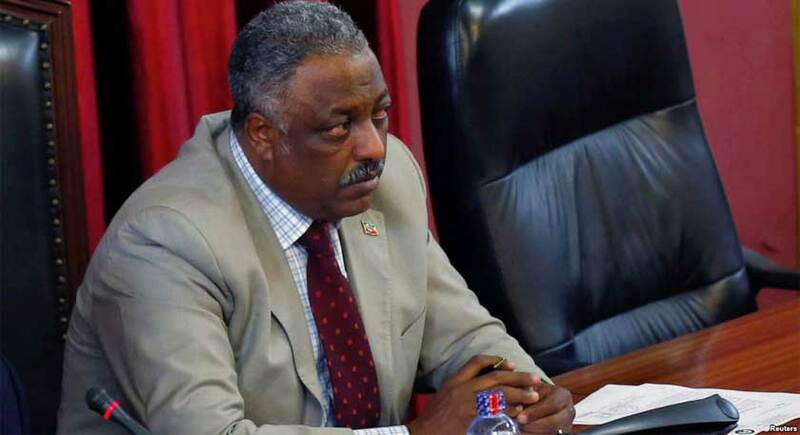 Ethiopia’s parliament speaker Abadula Gemada confirmed tendering his resignation letter to his party and the House leadership. The speaker of Ethiopia’s lower house of parliament submitted his resignation on Sunday, one of the highest-ranking officials to do so since the ruling EPRDF coalition came to power in 1991. Abadula Gemeda did not disclose reasons behind his decision, but said he would disclose the factors once his move was approved by parliament. Analysts in the Horn of Africa country said Abadula, an ethnic Oromo, may have decided to step down owing to disapproval of the government’s response to unrest that roiled Ethiopia’s Oromiya region in 2015 and 2016. The violence there forced the government to impose a nine-month state of emergency that was only lifted in August. “Given the existence of circumstances that do not enable me to continue in this position, I have submitted my resignation to my political party and the House of People’s Representatives,” he said in a short speech on national television. “I will disclose the reasons behind my decision once my request is reviewed by the House of People’s Representatives,” the former defense minister added. The unrest was provoked by a development scheme for the capital Addis Ababa that dissidents said amounted to land grabs and turned into broader anti-government demonstrations over politics and human rights abuses. In April, a government-sanctioned investigation said 669 people had been killed during one period in the violence and more than 29,000 people arrested. Abba Dula said he decided to resign because there are things that made it impossible for him to continue on his job. The Centre itself is beginning to unravel. pushing a crisis to the edge does not work within this matrix and TPLF likely to tumble into it.